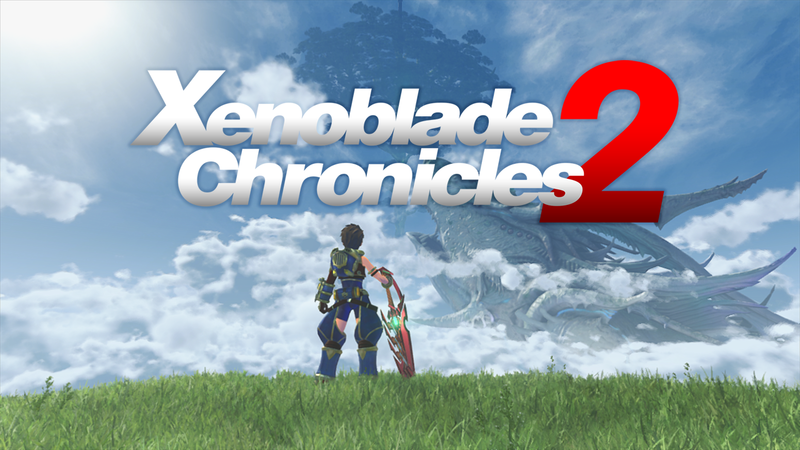 Looks like Nintendo will close out the year with one more Direct focusing on their upcoming massive RPG, Xenoblade Chronicles 2. The direct will focus only on this game and will offer a deep dive of info on the world of Alrest. The Nintendo Direct begins at 6 AM PT/9 AM ET for those in North America and 2 PM GMT for UK viewers on November 7th 2017. You can watch it here. Xenoblade Chronicles 2 releases exclusively for Switch on December 1st 2017 with it releasing in both a standard and special edition. 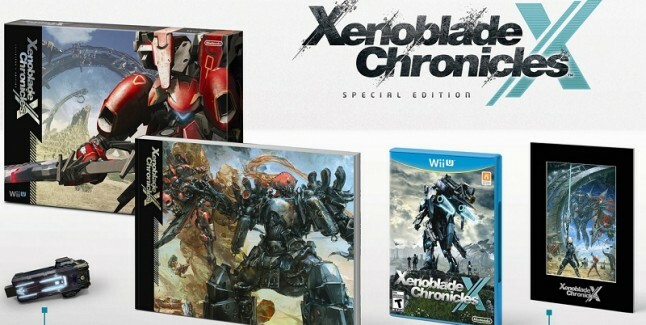 The special edition includes a soundtrack CD, a 220-page art book, and a special steel book case for $100 USD.